As a software developer, you need a headphone and music to get into the zone. If I have to explain what “the zone” is, you might consider skipping this blog. 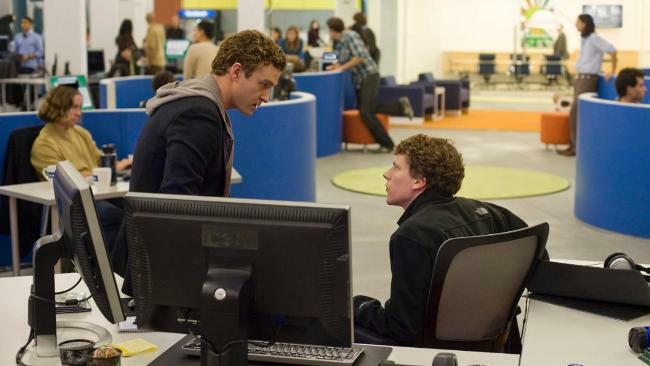 Mark Zuckerberg was in the zone in the movie the social network. My current headphone is a on-ear Sony MDR-NC7 with active noise-cancelling. It was the cheapest noise-cancelling headphone and I wanted to check out if noise cancelling would work. So if you have a nice affordable suggestion for a new headphone (preferably with noise cancelling) please let me know in the comments below. So here is a list of Spotify playlists for coders. Please feel free to share your spotify coding playlist in the comments! The “followers” data is from 21th of july 2014. I will try to keep this list up-to-date after each comment. Ow and please post a comment if you have a good affordable noise cancelling over-ear headphone tip!